You will find Asheville, NC tucked away, nestled high up in North Carolina’s Blue Ridge Mountains. This city has beautiful scenery, extensive woods and a network of hiking trails. 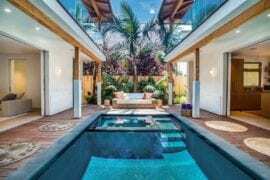 It has much to offer in terms of architectural design and will appeal to admirers of old and impressive buildings. The Basilica of St Lawrence is noted for its unique dome-top. There is also a great art community in Ashville, NC. There is a choice of art galleries, museums, and much more. The River Arts District is the location for a number of exciting artists’ studios. Many tourists are fascinated by the Biltmore estate displays of 19th century art, which features the masterpieces of luminaries such as Renoir. 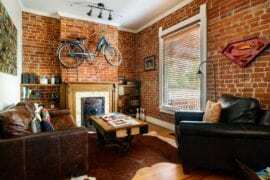 We’ve put together some of the best Airbnb Asheville properties from $125 – $250 per night for you to check out. Located on an idyllic farm, this cottage mixes old with modern style. 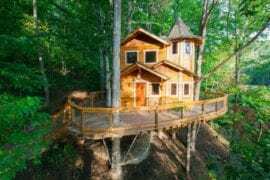 It is surrounded by farms and wildlife, but also the great thing is that it’s within walking distance of the Blue Ridge Parkway and downtown Asheville. Perfect for a couple looking to spend time alone, or a group of up to 4. 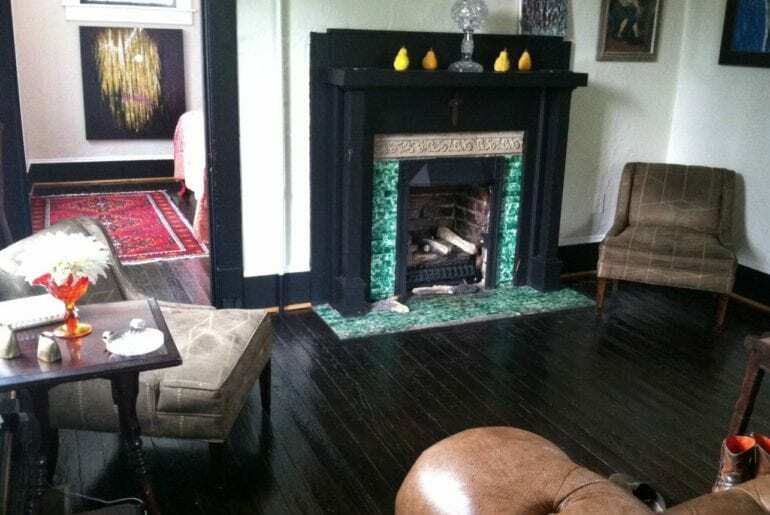 This amazing offer has the distinction of being judged the most beautiful Airbnb in North Carolina. 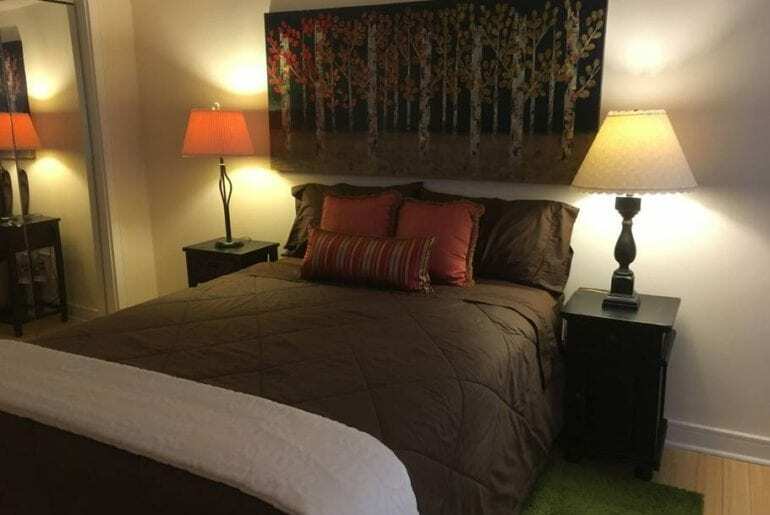 You get 2 bedrooms and 1 bathroom, all within 12 minutes of downtown Asheville and 5 minutes from the enjoyable hiking trails of the blue Ridge mountains. Need something to suit a smaller budget? 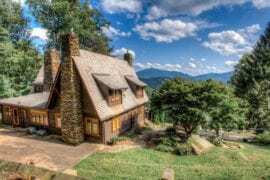 Check out affordable Asheville properties HERE. 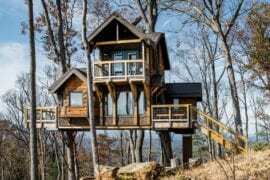 Enjoy the feeling of being close to the sky with this A-Frame tree house. Located in Mills River, Asheville. 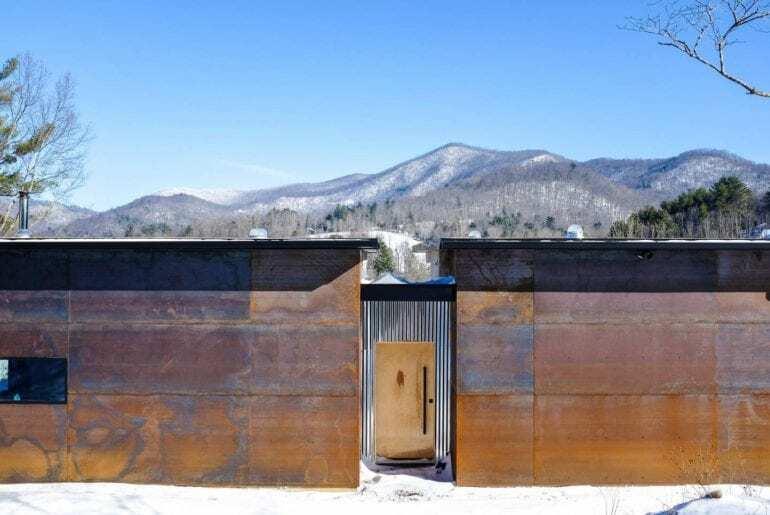 Just 3 miles from the airport, and close to everything else that defines Asheville. 2 bedrooms make it ideal for a couple or small group. Enjoy a quiet, peaceful trip with thoughtful hosts. 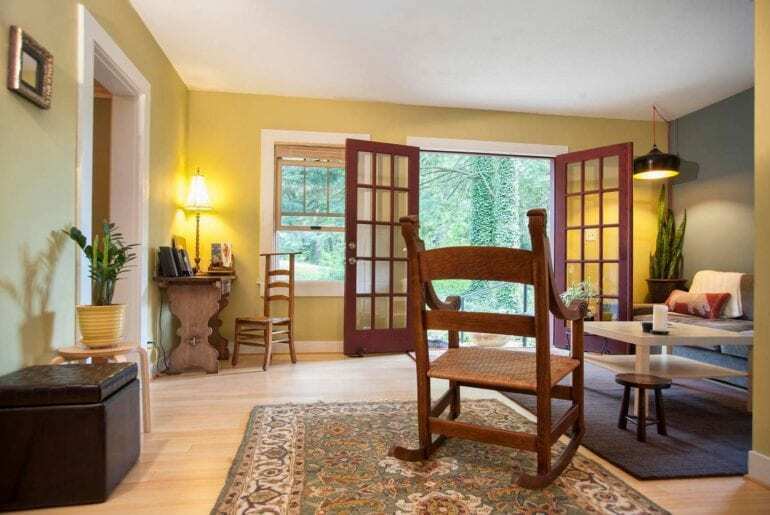 Charming cottage is nestled in a valley on privately owned property. Located in a peacful and quiet area, get away from it all and enjoy nature here. This horse farm sprawls over 17 acres. 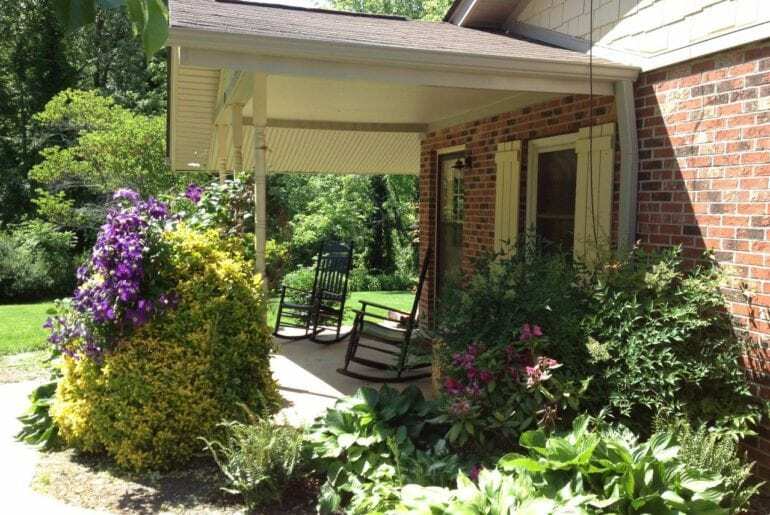 Enjoy pastoral dwellings within a close distance of all the Asheville area amenities. 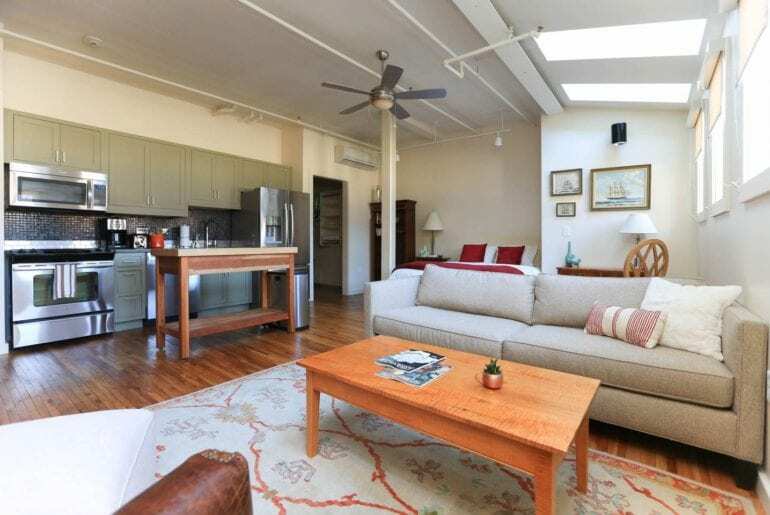 This modern studio loft boasts of superb convenience and elegance. Ideal for a small family group of 4, a couple, or just one person. 1 bedroom and 1 bathroom. Located in the center of Asheville. You can walk easily to anywhere else in Asheville. 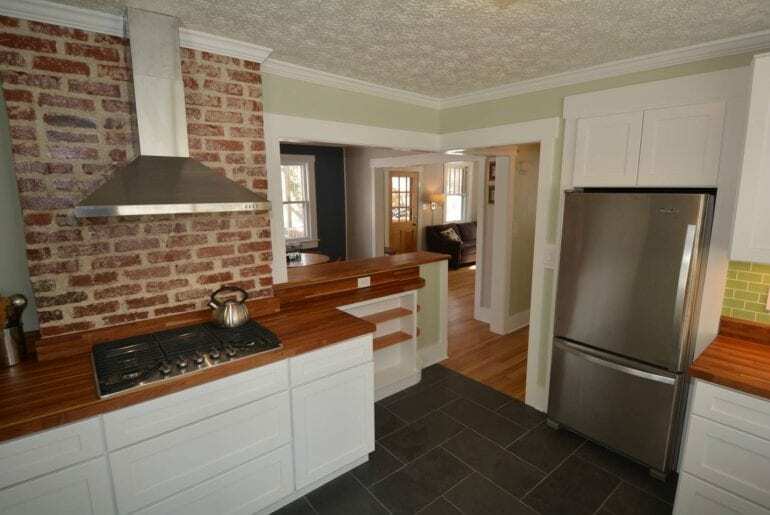 This fine 2 bedroom, 2 baths dwelling in downtown Asheville is perfect for a couple or a small group. 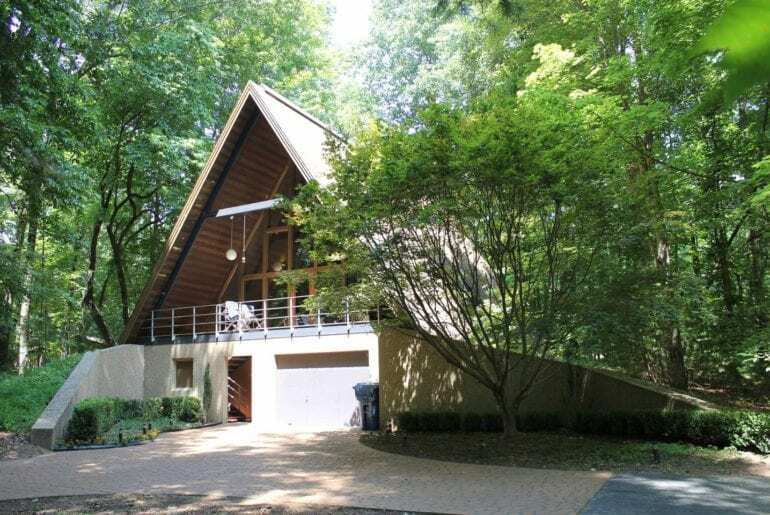 Located in the Montford district, in a lovely tree lined neighborhood, it is within walking reach of everywhere. Street parking is available. 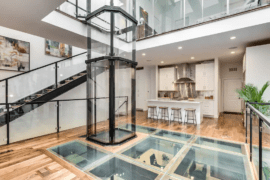 Enjoy the heady experience of living it up the downtown Ashville way Staying in this amazing abode that offers proximity to restaurants, the brewery area, and great views, while enjoying the comfort of 2 bedrooms, 2 beds and 1 bathroom. Host is thoughtful and quick to respond. Located on Hiawassee St this stylish condo is close to the US Cellular center. 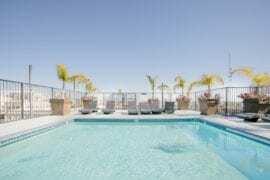 It has a separate bedroom and 2 full baths, as well as a fully equipped living room. 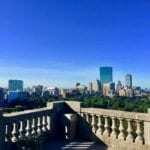 It is within walking reach of great local activities, restaurants, and brewery area. Parking for one comes included. 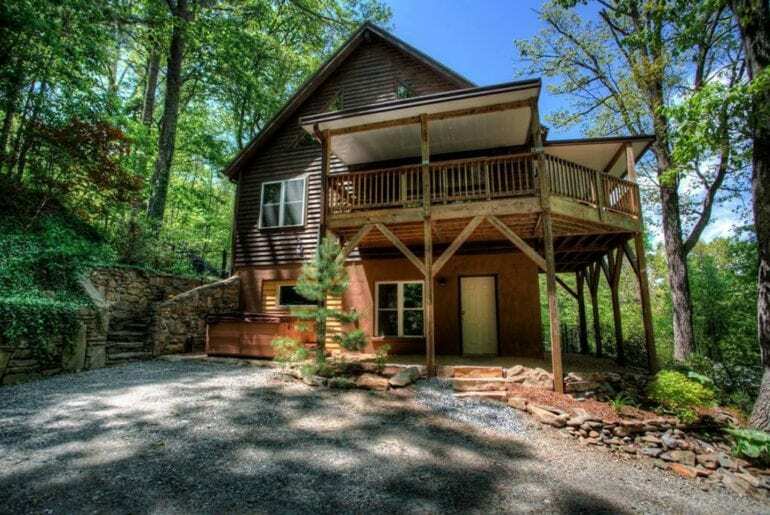 This contemporary mountain retreat has 3 bedrooms, 3 bathrooms, and 3 can accommodate a total of 6 guests. 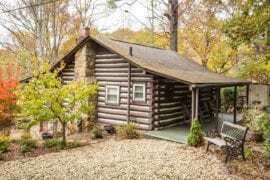 Located less than 10 minutes from downtown Asheville. Kids will love the TV and game room. It’s great all round property for the family.